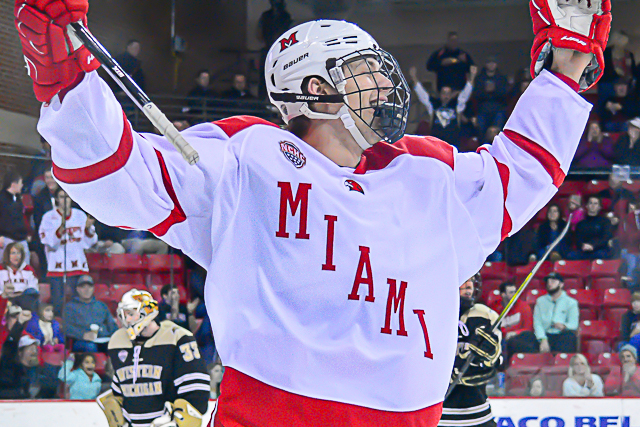 Posted on February 4, 2018, in 2017-18, NCHC Hockey, Uncategorized, Western Michigan and tagged 2017-18 miami redhawks, carter johnson, ryan larkin, Western Michigan Broncos. Bookmark the permalink. Leave a comment.